These products are currently out of stock, we apologise for the inconvenience. 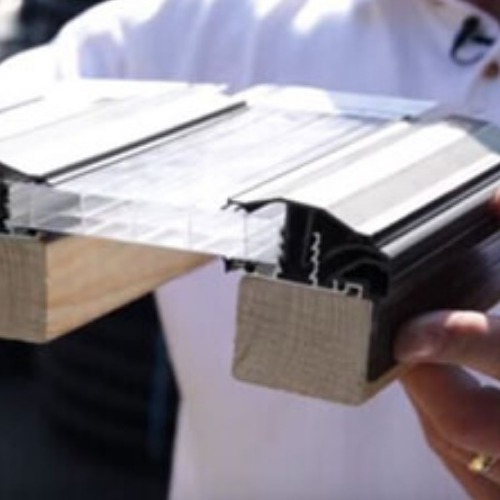 Sheet Edge Trims give you a range of options to allow a neat and tidy finish to the edges of polycarbonate roofing sheets of a lean to roof. Sheets can be finished in three ways. 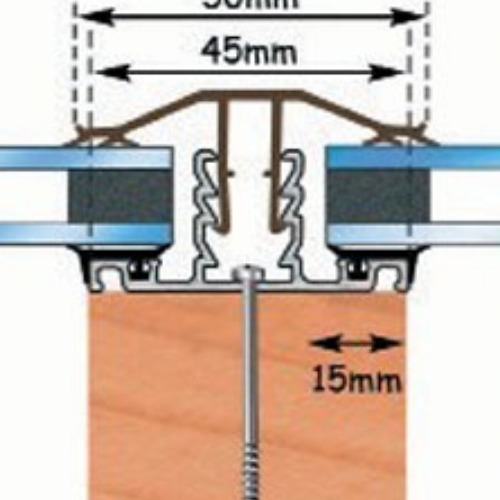 A PVC or aluminium F shaped trim that is fixed directly on to the edge of the polycarbonate sheet - or a Rafter Bar Edge Trim which fits into one side of a standard timber supported roof bar.